Mumbai has a long history dating back to the time when this great city was only a set of islands. Many empires had fought for the control of the city and in the process had set up their own buildings, many of which have stood the test of time and are prominent heritage structures of Mumbai today. These structures have an aura of their own, one that takes you back in time to the era in which they were built. If you truly wish to discover the history of your city, heritage structures are the places to visit. Join us as we trot around the city to cover the best heritage structures of Mumbai. 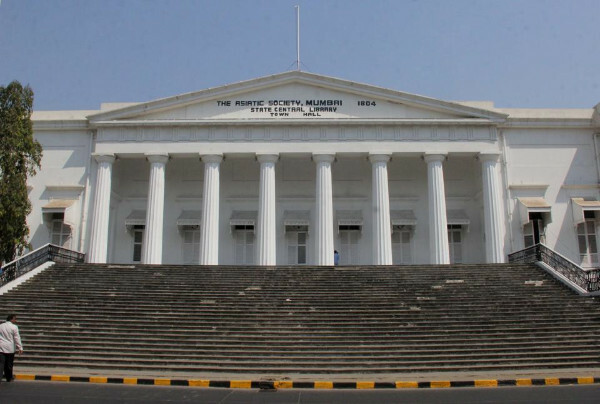 Ever visited the Asiatic Society of Mumbai? The building that houses this society is the Town Hall of Mumbai. Built nearly 200 years back in 1833, this whitewashed structure is built with neoclassical designing and has 8 iconic Doric columns on the portico along with a flight of 30 steps. The building houses more than 15000 rare and valuable books. The Gateway of India was erected by the British to commemorate the visit of King George V to India. This was the very point at which the King stepped into India and hence the name. 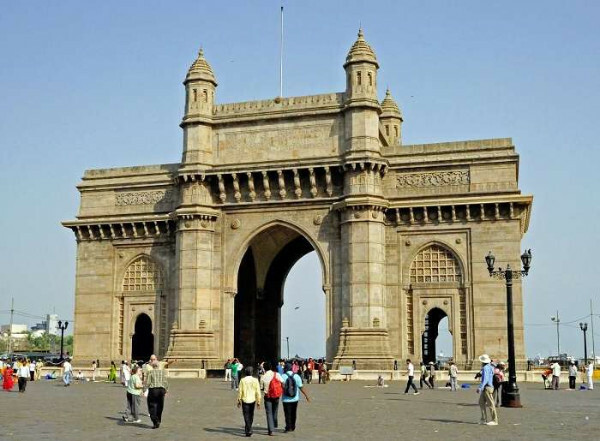 This imposing ‘gate’ is more than 100 years old today and is synonymous with Mumbai. 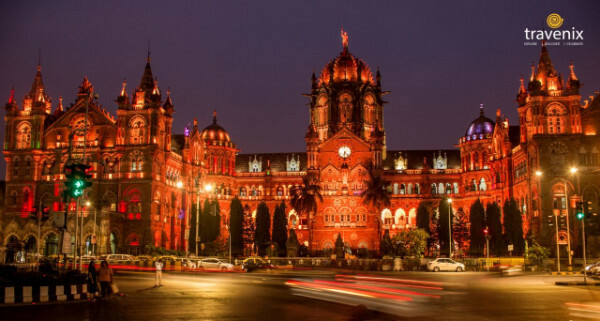 Earlier known as Victoria Terminus, this railway station is one of the best places to see in Fort, Mumbai and was one of the first railway stations to be built in Mumbai. This building is indeed a beautiful example of Indo-Saracenic architecture and is more than a century old! It is one of the busiest railway stations in the country even today. 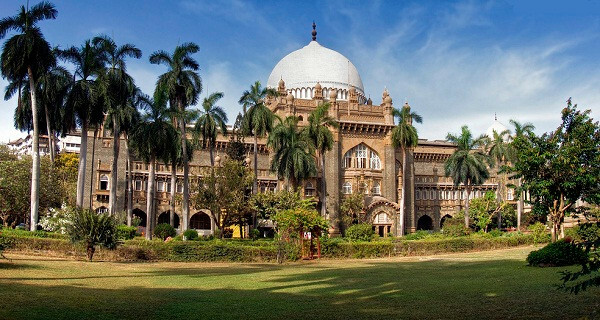 Formerly known as Prince of Wales Museum, this museum is the biggest one in Mumbai and is more than 100 years old! It has been listed as a Grade 1 heritage building and has more than 50000 artifacts and unique displays dating back to the time of Indus civilization too! 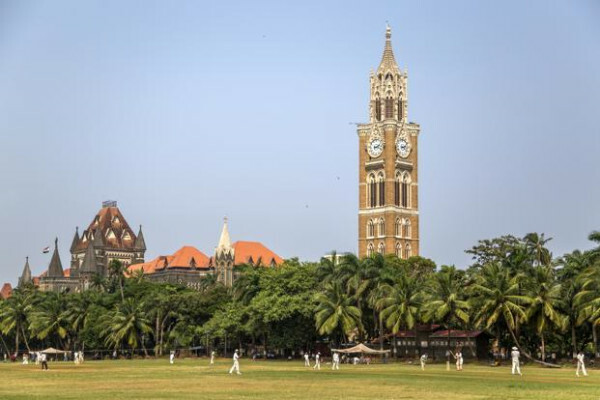 The South Mumbai campus of Mumbai University is built in the Gothic style of architecture and is a fairly popular heritage site in the city. The vast campus also houses the 140-year old Rajabai Tower, which was modeled behind the Big Ben in London. The 85m tall tower stands out and overlooks the Oval Maidan. One of the best five-star hotels in Mumbai, the Taj Mahal Palace Hotel has become an iconic building of the city and is synonymous with the city’s identity. 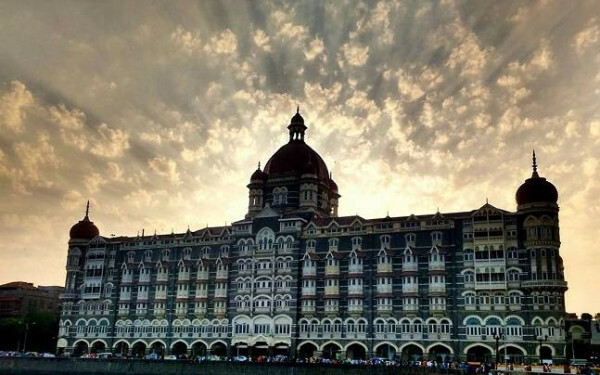 Located right next to the Gateway of India, this 100-year old hotel was the first air-conditioned hotel in the country and even today, a stay here will make you feel no less than a king or queen! 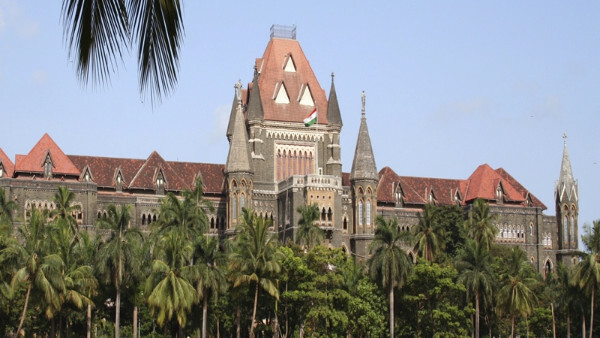 Most of the heritage structures of Mumbai are concentrated in the Fort Area and so is the Mumbai High Court building. This is one of the oldest High Courts in the country and is nearly a century old. A well-planned garden and marvelous architecture make this a must-visit spot for history lovers. 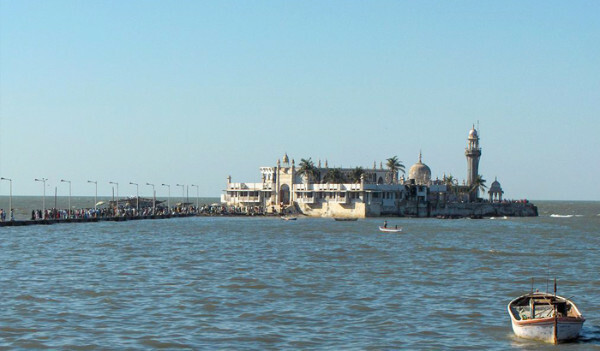 One of the best mosques in Mumbai, the Haji Ali Dargah is more than 600 years old and was built in 1431 in memory of Peer Haji Ali Shah Bukhari. It is situated on an islet off the coast of Worli and can be accessed by walking on a causeway with water on both sides. 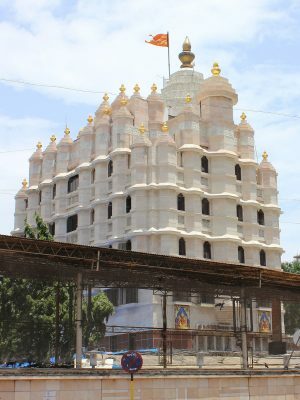 One of the oldest and most popular temples in the city, Siddhivinayak Temple in Prabhadevi started off as a small temple and is today a large complex where thousands of worshippers come on a daily basis to seek the blessings of Lord Ganesha. This temple is ages old and is one of the heritage structures of the city. 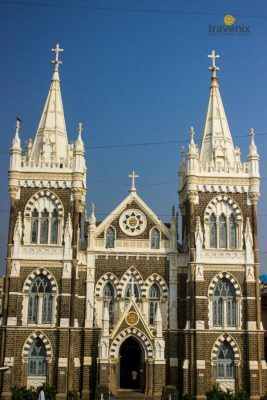 Mount Mary Church in Bandra is more than 200 years old and is among the oldest churches in the city, if not the oldest. Beautiful architecture of this building draws many tourists to this place and it is always filled with worshippers who come to seek blessings of Mother Mary. These are all but few of the heritage structures that Mumbai has. The city’s long history makes it a hotspot for all history buffs. 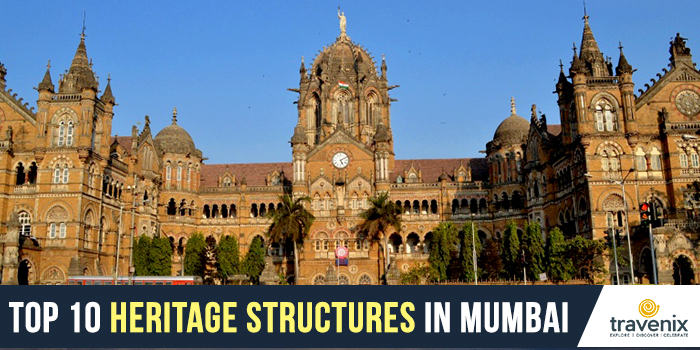 There were 591 registered heritage structures in Mumbai in 2012 and the number may be even greater if you go to incorporate all the structures which may not be registered too. Have you visited any of the above places? Do let us know your experiences in the comments below if you have. In case you haven’t, do visit them at the earliest and dive into your city’s history and discover it further!